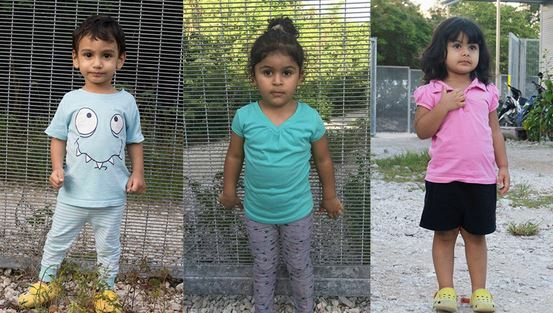 Amongst Christians, a debate about Nauru rarely gets far before someone invokes Jesus. - Rite-ON! His parable of the Good Samaritan, His command to love our neighbour, even the notion that He was a refugee (sort of). This is how love – “agape” – works. It acts, at great cost to oneself, for the ultimate and highest interests of the other. Love is action. Love is costly. Love is for the other. But crucially, love is personal. If a seemingly compassionate policy undermines national sovereignty, then one must pause for thought. God ordains nations and determines their times and dwelling places [Acts 17:26]. Christians should not simply oppose passports and borders. We have tried to strike a balance. The government has a job to do which is hard, with many competing challenges. 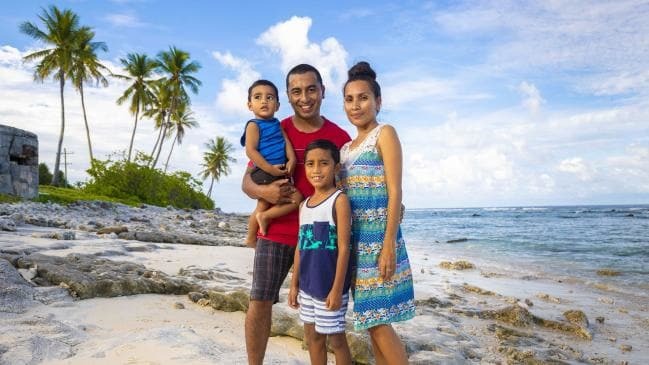 previous post: KIDS of Nauru – what about our own homeless kids?